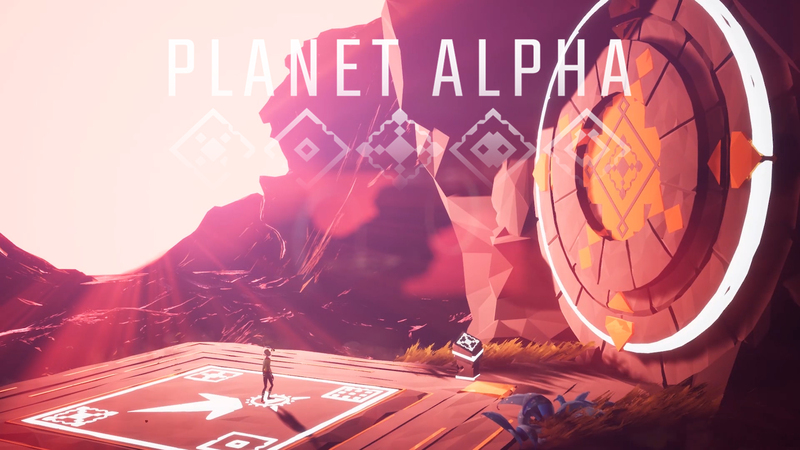 Today we’re excited to reveal a brand new trailer for PLANET ALPHA, our atmospheric side-scrolling platform adventure game! You awake on a strange alien world that is home to many mysterious, exotic flora and fauna. As you explore the world around you, you’ll uncover the ability to rotate and control the planet. Is this world really as tranquil and serene as it first appears and what more will you discover? PLANET ALPHA is coming to PC, Nintendo Switch, PlayStation 4 and Xbox One in 2018.